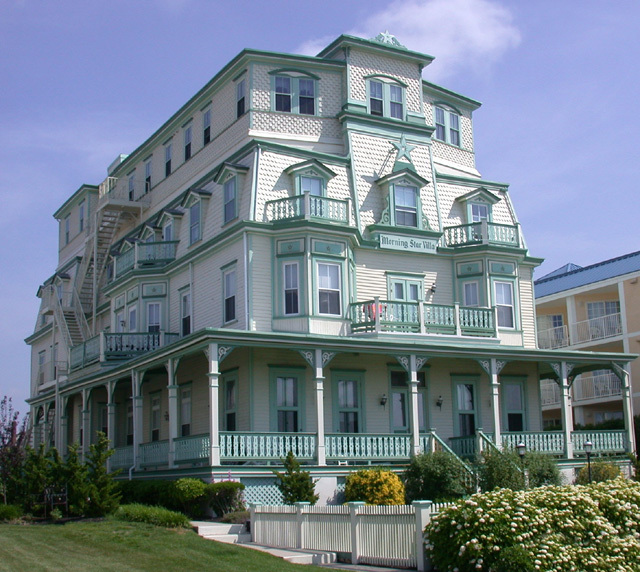 Where to you stay in Cape May? It’s a good question, and we’ve got a good answer! As January of 2017 quickly draws to a close, so too does the first month of this year’s prime booking season. At Homestead, our rental team has been encouraged by the number of guests who have chosen to reserve their vacation early! In fact, there are many homes in our rental inventory that are already booked solid for the summer. 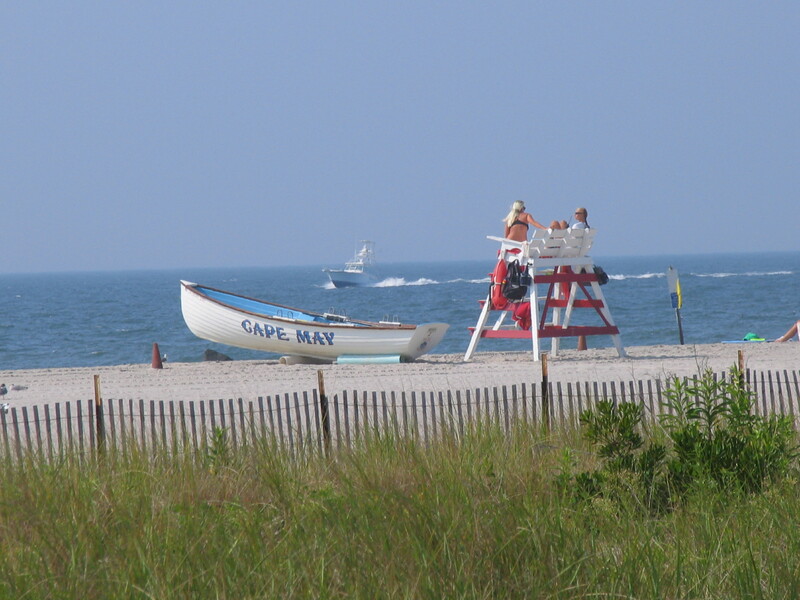 But there’s no need to be discouraged if you’ve not yet finalized your Cape May vacation. New rental listings enter our inventory year-round. With that said, we understand that guests are sometimes perplexed by properties with little to no reservations in place at this time of year. Well, we’re here to assure you that such properties are lucky finds, as many of them simply do not yet have a rental history in place. Such history often takes a few years to construct…and it has to begin somewhere. Why not with you? Here’s a selection of rental properties that currently feature a wide range of availability for the 2017 season. We encourage you to explore these listings and get your vacation started! 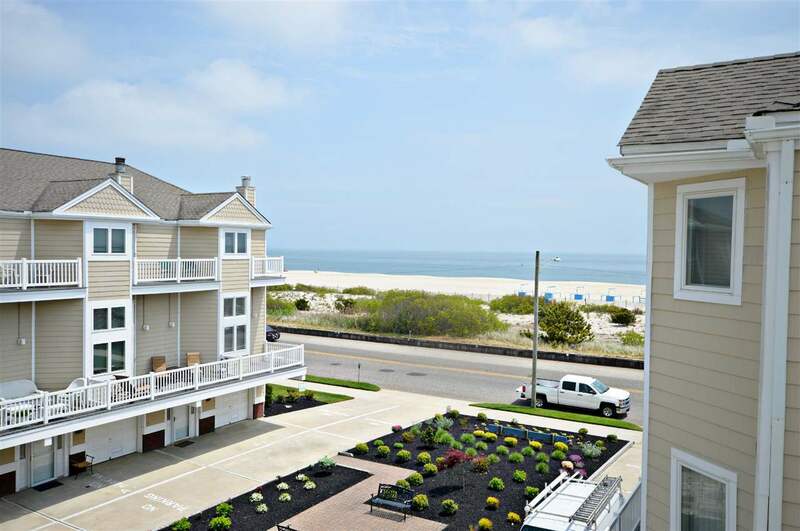 Oceanview Condo: 1107 Beach Ave., Unit C1, Cape May: Located in the Philadelphia Beach complex, this 3 bedroom, 2.5 bath condo features beautiful views, off-street parking, and is within walking distance to the center of it all! The interior of the unit is currently being updated to ensure that it’s just as spectacular as the view outside! The Monarch: 627 Sunset Blvd., West Cape May. Fall in love with the tranquility of West Cape May. 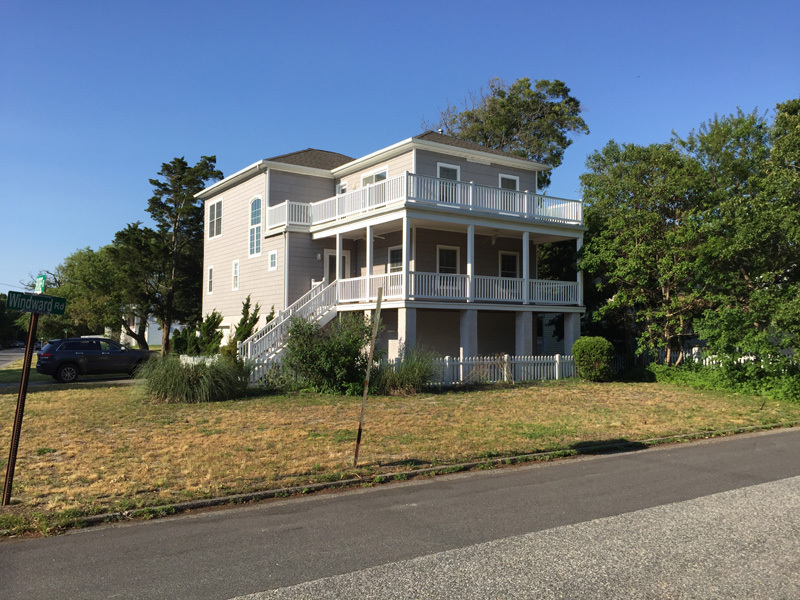 This 3 bedroom, 2 bath home is just across the street from the Cape May Bird Sanctuary and features a beautiful screened in porch, perfect for taking in the view. There is also off-street parking for (4) cars and the large back yard is a definite vacation rental bonus. 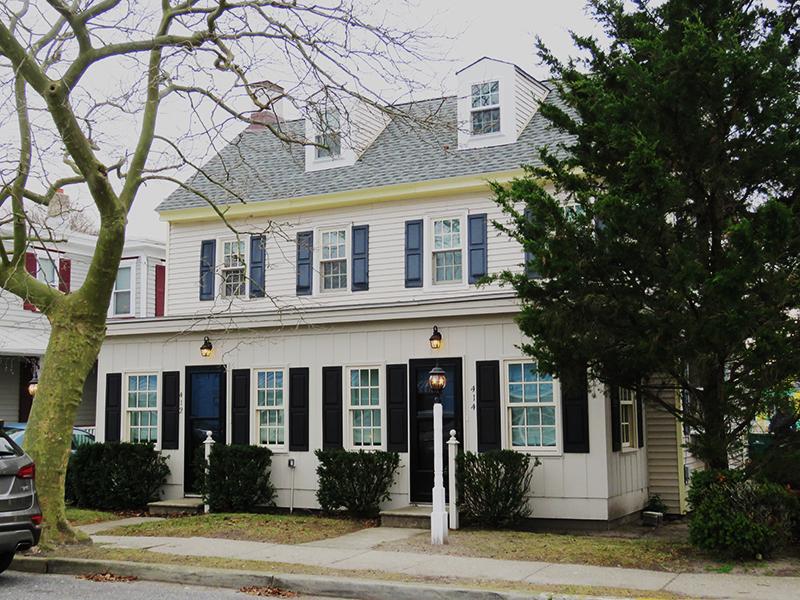 Columbia Dream: 915 Columbia Ave., Cape May. This stunning home is located on desirable Columbia Avenue and is equidistant from the beach AND the historic district. This one also features a VERY large back yard. The 5 bedrooms, 3.5 bathrooms, and gourmet kitchen accommodate up to 14 guests, making this home a perfect multi-family vacation retreat. 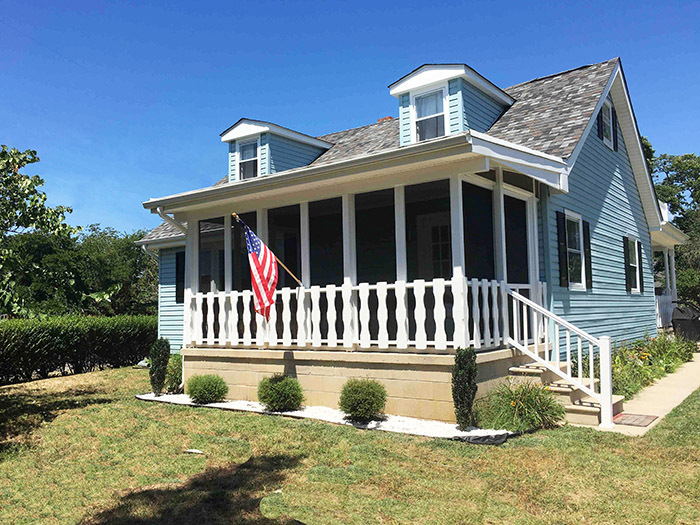 West Perry Gem: 414 West Perry St., Cape May. This gorgeous home was beautifully renovated in 2016. Once a duplex, it’s now a spacious and modern single family home with 5 bedrooms and 3.5 bathrooms. The beach and center of town are an easy walking distance. Also, there’s off street parking for (6) cars; a true rarity for a rental home in Cape May proper. Morning Star Villa: 1307 Beach Ave., Unit 4, Cape May: Built in 1848, the Morning Star Villa is the epitome of historic charm. It’s also across the street from the beach! Don’t let its age fool you. This 2 bedroom unit has been updated from ceiling to floor and features a private patio, off-street parking and bright, airy décor to compliment its beach-side vibe. Sunset Retreat: 1000 Glenwood Place-North Cape May OFFSHORE/BAYSIDE: This beautiful 4 bedroom, 2 bath home is pet friendly (pet fee applies), features off-street parking for (4) cars, and is decorated in the most relaxing and comfortable coastal style. 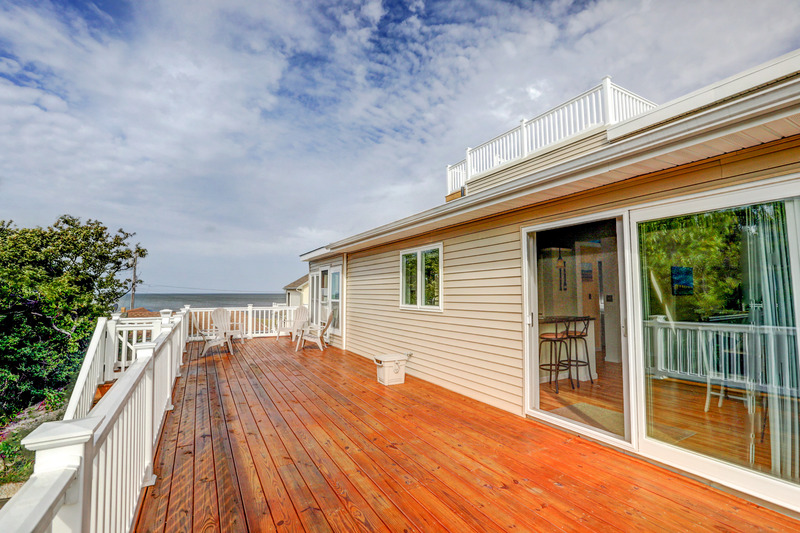 But its best feature is the unparalleled views of the Delaware Bay. This is your chance to take in the most gorgeous sunsets you’ve ever seen, right from your vacation rental -and the best view is definitely the panoramic scene awarded to those who relax on the rooftop deck. If you’d like to enjoy the Bayside at its best…this is the place to stay. 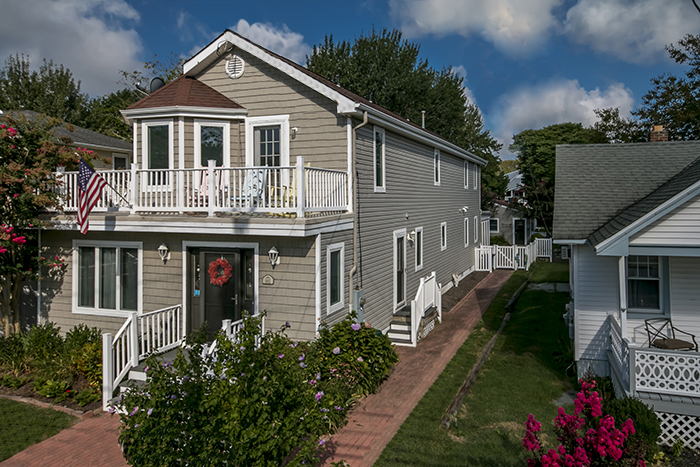 Cape May OFFSHORE/BAYSIDE: Another fantastic bayside beauty, this 4 bedroom, 2.5 bath home is pet friendly (pet fee applies) and just steps away from the beach. It’s the perfect location to take in the sunsets of the Delaware Bay. Newly furnished, this home features an open floor plan and a king-bedded master bedroom. With occupancy for up to 10 guests, it’s the ideal bayside family retreat. The above properties are certainly not an exhaustive list of Homestead rentals, but they are some of your best options if you’ve set your sights on a specific rental week, or are interested in a multi-week rental. As illustrated by this selection of properties, Homestead offers a diverse collection of homes suited to multiple needs, budgets, and personal tastes. Find YOURS now…and let your vacation begin here. A summer getaway in Cape May is calling…and we say it’s time to answer.